Basically, allow to import package.json. Only the app own package.json is allowed to be imported. It it a safe practice to do so? @rogovdm, I guess it depends what kind of date is in the package.json. Also, in terms of bundle size it might not be efficient to import the whole package.json. I don't think this is correct. descriptionFileRoot is package.json even if I import ../lol.json. And it lets me do that. So this is probably the wrong thing to look at. I assume that the correct thing to look at would be requestRelative calculated below, and if it's equal exactly to ../package or ../package.json (since we can't use Webpack resolving mechanism yet). I don't understand newly pushed commits. I was referring to using existing variable (which has the right thing). You renamed an old variable but it still calculates the wrong thing. there are two types or "relatives". I'm not sure myself. Just make sure importing ../somethingelse.json is still an error. I might be missing something obvious. I have not tested this. Maybe a regex pattern like this? It should always include the extension no matter what. How about adding excludes option to ModuleScopePlugin? @viankakrisna that's probably best long-term; what do you think @iamdoron? What's the status on this? What are requested changes? We should strictly enforce the .json extension so people don't use this as an escape hatch to import package.js from the root. Small nit, how about allowedFiles? Paths makes it sound like you can give it a directory. Ditto, allowedFiles. And we should probably let them know it's optional allowedFiles? : string. @br0p0p waiting for CI to pass, now. 😄 thanks for the ping! Hi there! 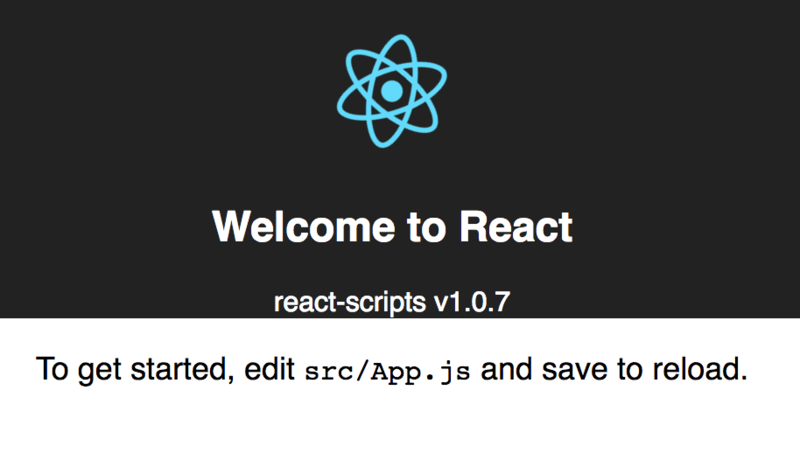 This change is out in react-scripts@1.0.11; please give it a go! Thanks. @Timer @iamdoron great, thanks for this!